Monitoring application log data is extremely important in any environment. 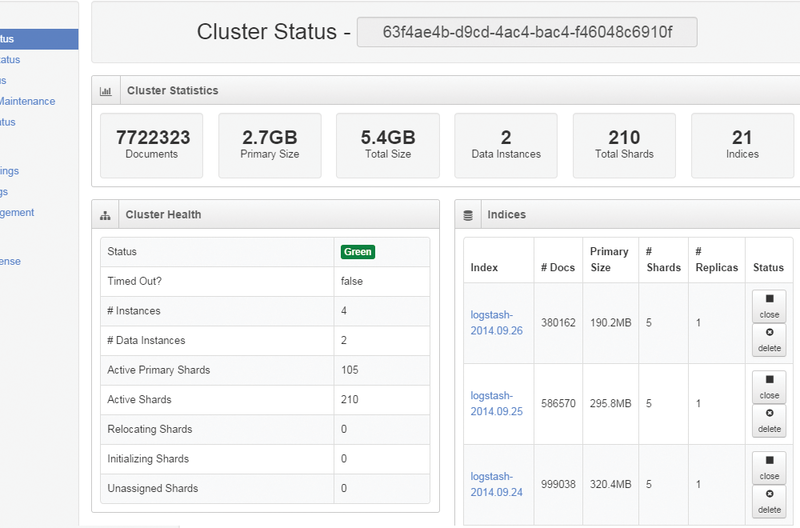 Log Server makes it easy for you to monitor any and all app logs in minutes with simple configuration wizards. App logs and debug logs contain important information including events, errors, and warnings that are critical in maintaining security of your network. Log Server's quick search and querying abilities make it easy to drill down to problems fast, allowing for quick problem resolution. 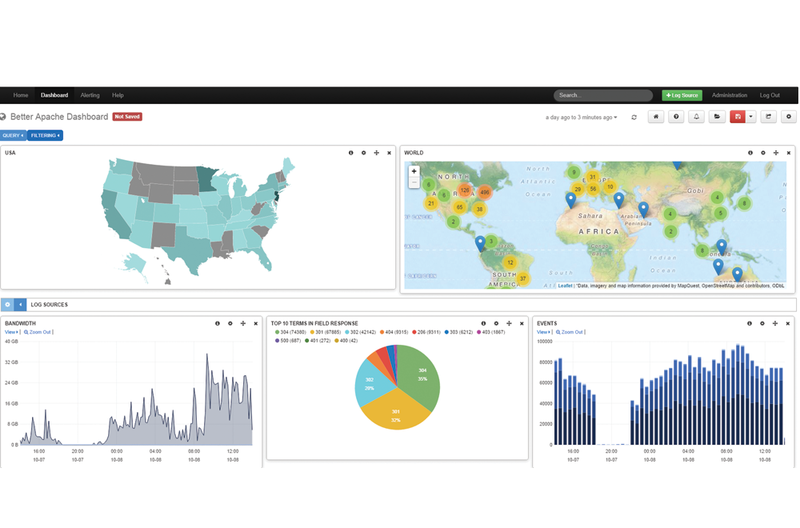 Create custom dashboards in the web-interface to see quick views of the log data most important to you. Save and share queries with other users to enhance team collaboration. 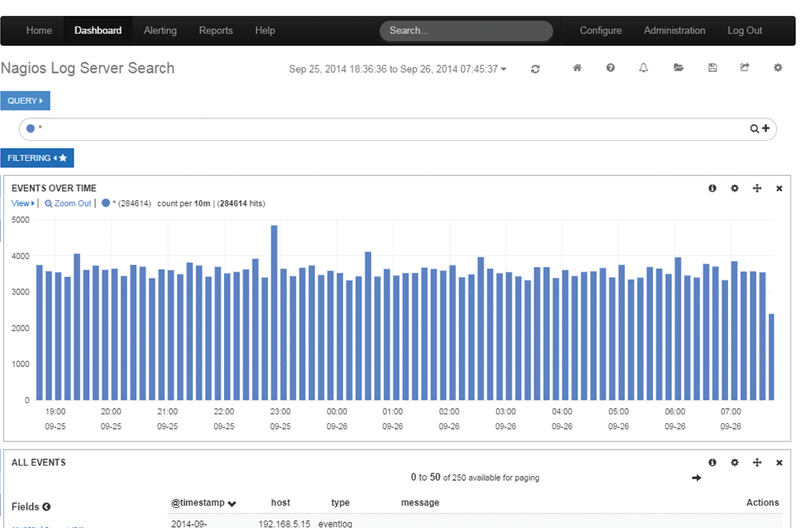 Monitor Your App Logs, Debug Logs, Any Logs! Q: Can I monitor Debug Logs in Nagios Log Server? A: Yes, Nagios Log Server has the ability to monitor all types of logs. 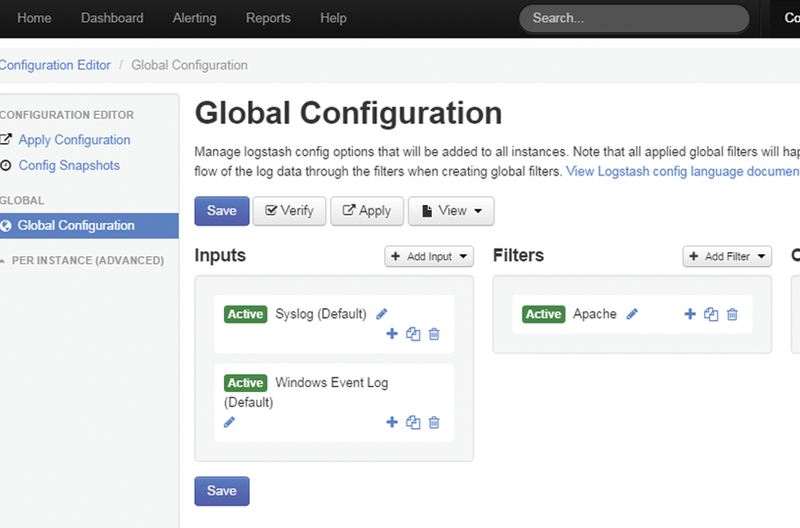 Configuration wizards make it easy for users to set up and start receiving log data in minutes. Q: Can I filter my debug logs? A: Absolutely! Nagios Log Server's filtering capabilities make it easy for you to search through all of your log data fast to find exactly what you're looking for.